Please accept my humble obeisances. 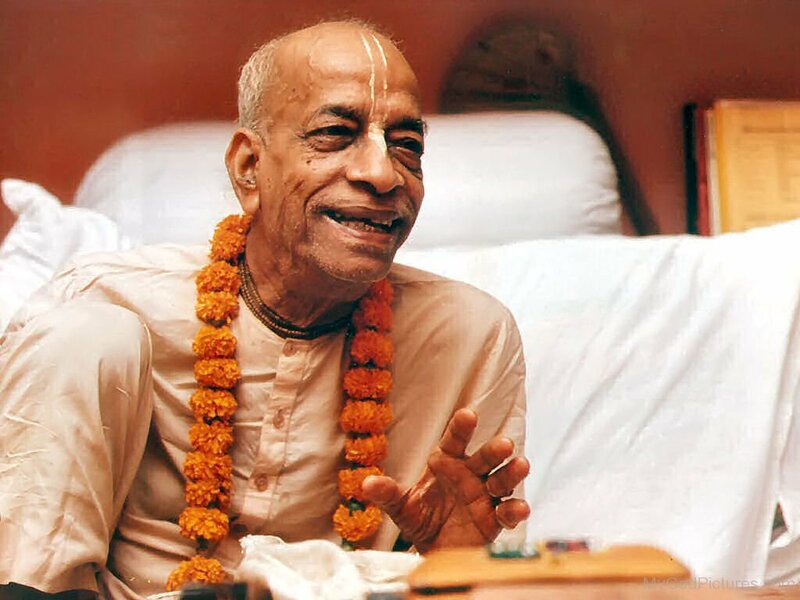 All glories to Srila Prabhupada, to your lifelong service to him, and to your divine departure to his lotus feet. When you were leaving Dallas to go to India in the face of your cancer, you gave me the opportunity to see you off. When you were traveling in India and dealing with so many issues and developments, you gave me the opportunity to communicate with you regularly. 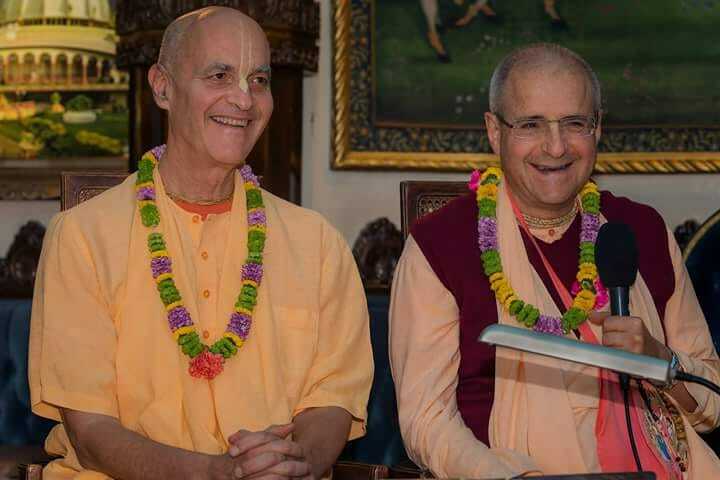 When you returned to Vrindavan to stay, you allowed me to accommodate you and your staff in my house in Raman Reti, where you instituted your wonderful nightly kirtans, and in other places in my charge. And when you were ready to leave your body, you gave me the opportunity to serve you indirectly when you moved to the Bhaktivedanta Hospice, which I helped establish. Now you have gone to Srila Prabhupada, to serve him and his lords, and I pray that you will give me the opportunity to serve you there too. Giriraj Swami Sanga. Sanga for the disciples and friends of Giriraj Swami. Dandavats Dandavats.com is an independently managed web site dedicated to the pursuit of knowledge and information related to Krishna conscious vision, activities and developments worldwide. Govardhan Retreat Center Every year the VIHE holds retreats in Vraja. Devotees from around the world come for the krsna-katha, kirtana, and darsanas of Giriraja Govardhan. Vaisnavas Care Counseling, Assistance, Resource, and Education for the terminally-ill and their family. 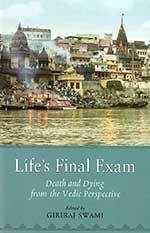 Sections include: Cultural and Philosophical Perspectives, Caring for the Terminally Ill, The Perspective of Caregivers, The Perspective of Relatives, Hospice Care, Facing Death and After Death.